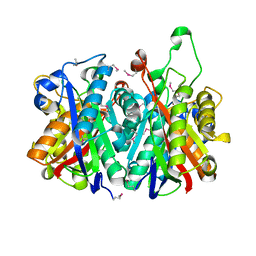 主引用文献 Crystal structure of the Endonuclease V (SAV1684) from Streptomyces avermitilis. 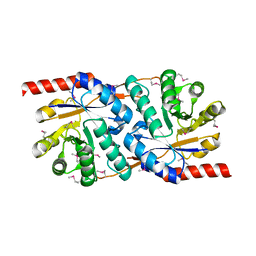 Northeast Structural Genomics Consortium Target SvR196. 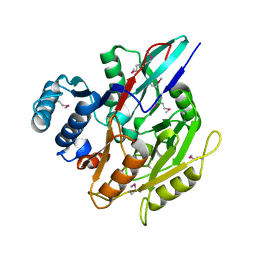 主引用文献 Crystal Structure of the Protein CV2077 from Chromobacterium violaceum. 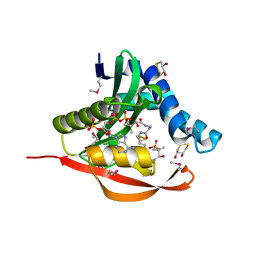 Northeast Structural Genomics Consortium Target CvR62. 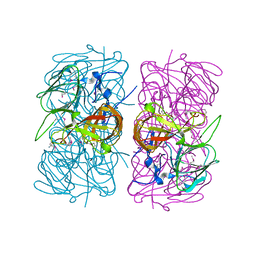 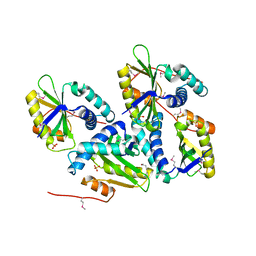 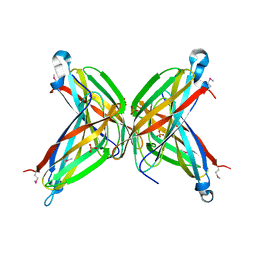 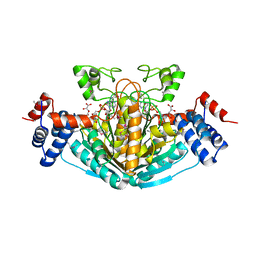 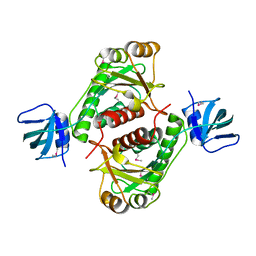 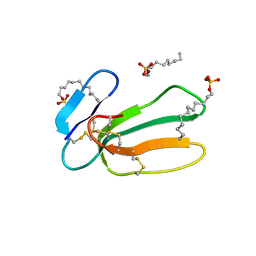 著者 Forouhar, F., Huang, W.-N., Liu, J.-H., Chien, K.-Y., Wu, W.-G., Hsiao, C.-D.
主引用文献 A Novel NAD-binding Protein Revealed by the Crystal Structure of 2,3-Diketo-L-gulonate Reductase (YiaK). 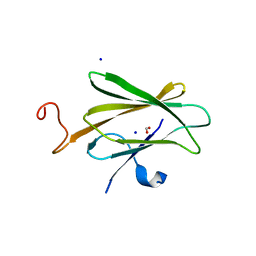 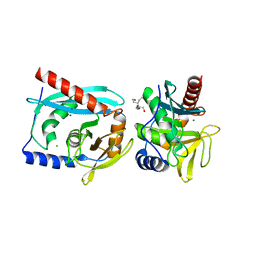 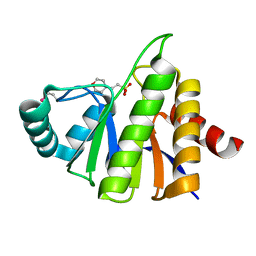 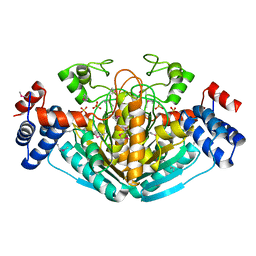 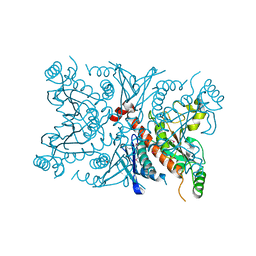 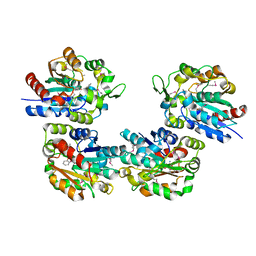 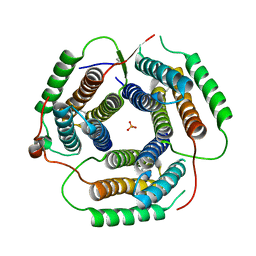 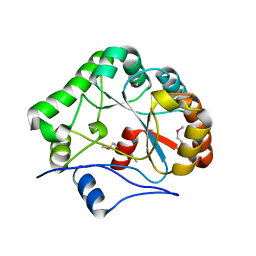 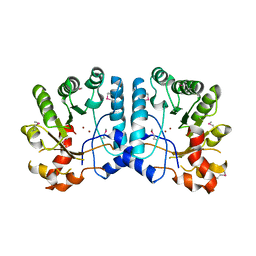 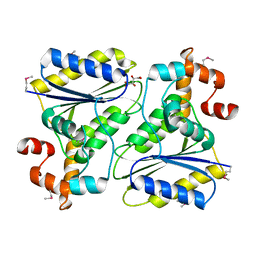 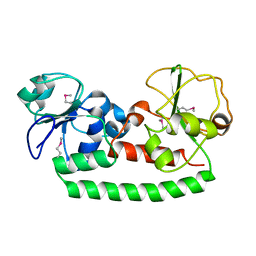 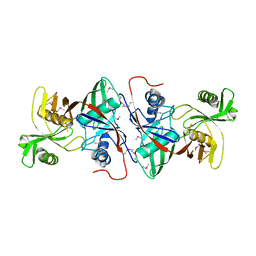 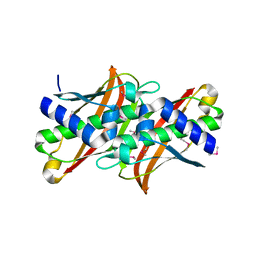 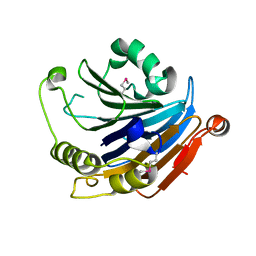 主引用文献 Functional assignment based on structural analysis: crystal structure of the yggJ protein (HI0303) of Haemophilus influenzae reveals an RNA methyltransferase with a deep trefoil knot. 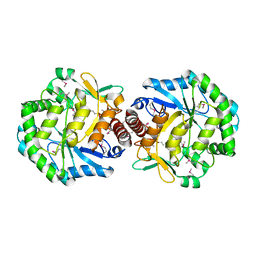 主引用文献 Functional insights from structural genomics. 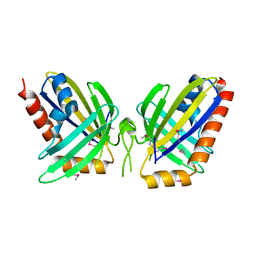 主引用文献 Structural and functional evidence for Bacillus subtilis PaiA as a novel N1-spermidine/spermine acetyltransferase.